This time of year can be stressful, as well as exciting and joyful. To keep the stress to a minimum we’ve come up with 7 ways to crisis-proof the holidays with hypermobility. If you’re anything like me, you realise you’re about to run out of medication the night before or the day that you are meant to take it. Well, that was the old me anyway! I learned my lesson the hard way. Now I have got myself into a routine of checking whether I have enough meds for a week, preferably two weeks. But to do this, I need to have a valid prescription. So that is tip number one! Make sure you have your scripts and then get it filled before the pharmacies close for the holidays. Check on your scripts THIS WEEK. Don’t leave it until the week before Christmas to call your doctor – they could already be away. With the craziness of the holiday season it’s easy to forget that come January you’re still going need to see your doctors and your health professionals. That means you need to make appointments in advance because January and February can be almost impossible to get appointments. Why? Because people are generally too busy to go to appointments in December and leave them until the New Year, and health & medical practices often close between Christmas and New Year. If you don’t book now, you’re probably not going to get one as soon as you need it. So do yourself a favour and book in advance, and remember that doctors and health professionals often take vacations around this time too. Be prepared to have to wait, be flexible and maybe even see someone else in the same practice while they’re away. Just because your therapists are on vacation doesn’t mean you can stop doing your home program. Whether that is exercises given to you by your physio/physical therapist or following a plan prescribed to you by your psychologist/counsellor, you need to keep up the hard work you’ve been doing. 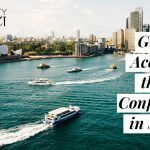 The risk in having a break from your home program is that it’s much harder to recommence and you may lose some of the gains that you have made throughout the year. So, set aside time each day to work on your home program. Factor it into your days, even the busy ones. Make it non-negotiable time. It is essential after all. Pacing yourself throughout the holiday season is probably the most valuable thing you can do. If you want to make it through December and still be standing come January, you need to pace yourself. That means picking and choosing what family and friends’ events you go to; being able to say no; making sure you don’t overbook yourself, and giving yourself plenty of down time. People have so many events in the lead up to Christmas that, come Christmas Day, they are absolutely exhausted and unable to enjoy the day at all. Let’s aim for that not to happen this year. The only way most of us have a chance of that happening is to pace ourselves and be prudent with how we spend our energy reserves. Choose wisely. Decide who you really want to spend time with. And to give yourself permission to say no, to be assertive and attempt to have your needs met. Speaking of having your needs met, that is where self-care comes in. You are responsible for taking care of you, especially at this time of year. People get unbelievably stressed and self-centred during the holiday season which means that sometimes no-one is looking out for your needs other than you. You need to step up and make sure you are looking after yourself. Whether that’s by scheduling pyjama days or craft days… or making sure you catch up with the people who fill up your cup. You need to keep yourself as a priority if you’re going to get through the holidays in one piece. Self-care can look different to different people. For some, it will be spending time with people, and for others, it may be retreating from people. For some it may be being creative, getting out in the fresh air (if you’re in the northern hemisphere the cold, fresh air), spending time with pets, exercising, participating in hobbies, binge-watching Netflix, or a plethora of other activities. It doesn’t matter what it is as long as you enjoy it, and it feels like it’s filling up your cup. If you need some more inspiration, check out this post on Self-Care & Filling Up Your Cup. The holiday season can be fraught with family stresses, financial stresses, relationship problems, being far from home, being away from family, missing loved ones, experiencing grief, having to face traumatic memories. The holiday season can also be joyful, happy, fun… it’s not all bad for everyone! However, for those who struggle at this time of year, it’s vital to remember to ask for help when you need it. There is no shame in asking for support, for a listening ear, for a hug, or whatever you need to be okay. For some, this may include professional support. As we identified above, services often close down around the holidays making support harder to find. That doesn’t mean it is not available; it just may be different to what you’re used to. It might require calling a crisis counselling hotline or service. And that is absolutely okay. That is what they are there for. Something that is crucial, especially at this time of year, is to have a care plan in place for the management of your condition in the absence of your primary care team. 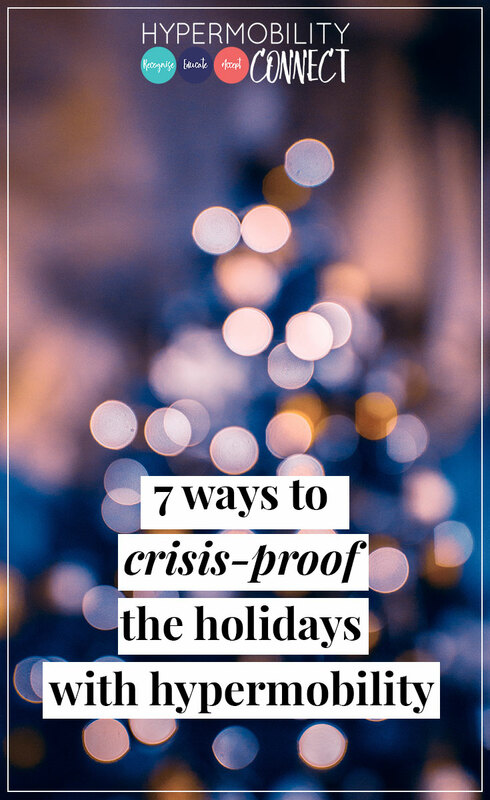 Knowing what to do, where to go, who to call, is extremely important and can alleviate a lot of anxiety that can occur around this time of year. We all know what it feels like to have everyone you usually rely on to support you on your health journey, be away, or unavailable to help you. It can feel like you are being abandoned by the people you need most. They’re not really abandoning you, but it can feel like that. However, as hard as it is for you, it is important to realise that your healthcare team also need time off to recharge so that they can be more present and more effective in helping you achieve your goals all those other weeks of the year. While it doesn’t seem fair that they all go away at the same time, it is one of those things that we do need to accept. It is also the perfect opportunity for us to use and flex our self-management muscles. Make sure you talk to your health professionals and come up with a plan for the worst case scenario, for a 10/10. Where should you go, who should you call, what should you do? Also plan for an 8/10, or whatever level you know you start really struggling to manage on your own. Make plans, write it down. Stick it on your refrigerator. I’m talking details here. What’s the first thing to try? What if that doesn’t work, what next? And then? And if I’ve used all my strategies, what do I do? Where do I go? Who can I call? Details are important because when you’re in a panic or a crisis, or in too much pain to think & remember, you’re going to want something written down to read off. Also, it’s important to tell someone else about the plan. And then, if you need to… follow the plan. I know I have always found the anticipation of this period to be far worse than the reality. It is important to realise that you know more and can cope with far more than you give yourself credit for. You store away info and memories and develop problem-solving skills every day that you live with your condition. It’s when you are left to self-manage that all those little things will help you, I can almost guarantee it. And if all else fails, or you weren’t able to crisis-proof your holidays, there is always the emergency department, even know most of us are loathed to go there. If you can’t cope, don’t know what to do, or you need help they are always there 24/7 and can hopefully provide some level of help and support, although it probably won’t be what you’re used to. 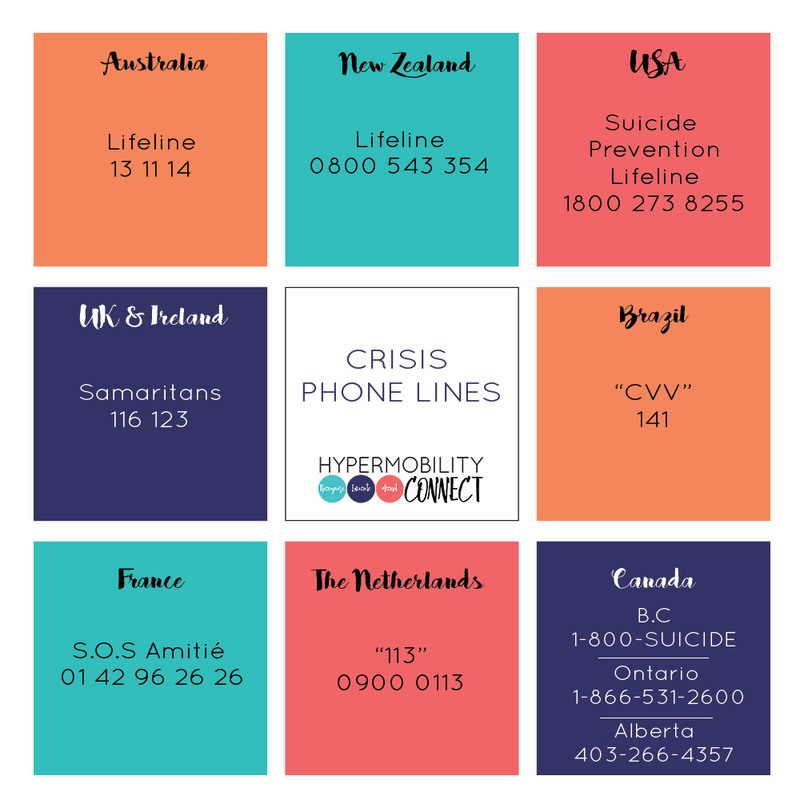 For Crisis Support, in Australia call Lifeline on 13 11 14 or internationally, google your nearest crisis line. Michelle is a Senior Occupational Therapist working solely with adults with hypermobility and related conditions. 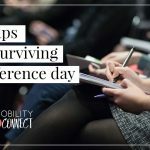 Michelle is the owner of Hypermobility Connect, an online platform for people with hypermobility to connect with resources, health professionals & each other. Michelle practices OT in her private practice and provides education to health professionals relating to hypermobility conditions.